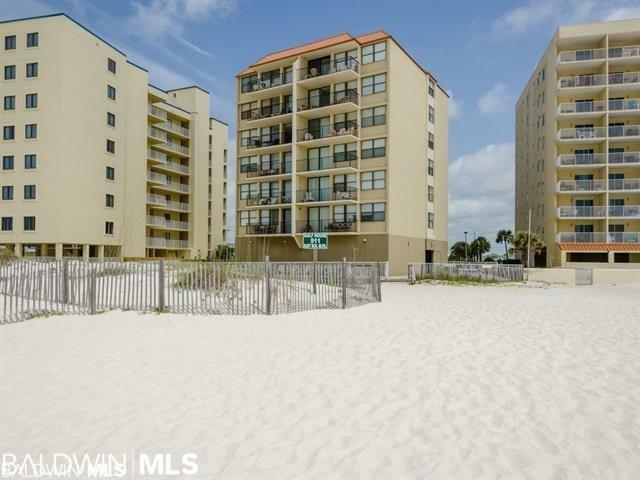 This is a very affordable condominium in the heart of Gulf Shores. 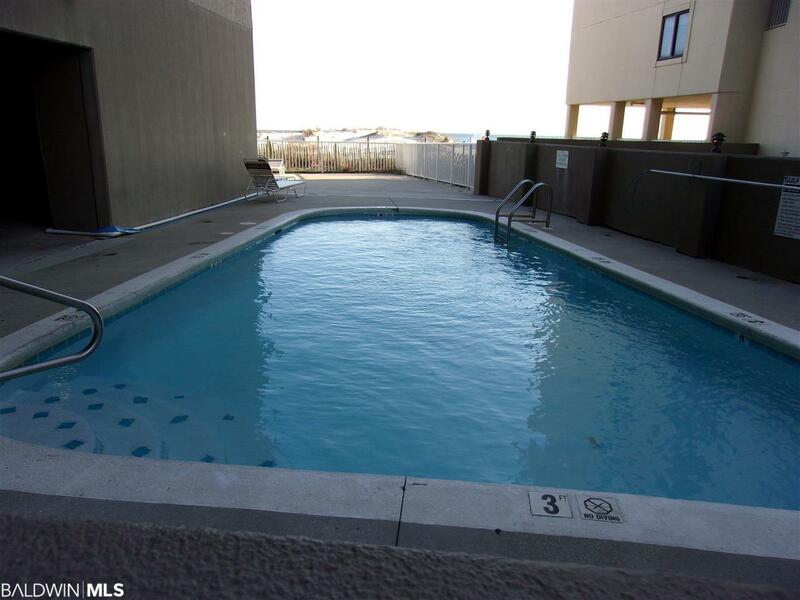 It is a gulf side complex and a gulf front unit with views of the Gulf of Mexico from the balcony. 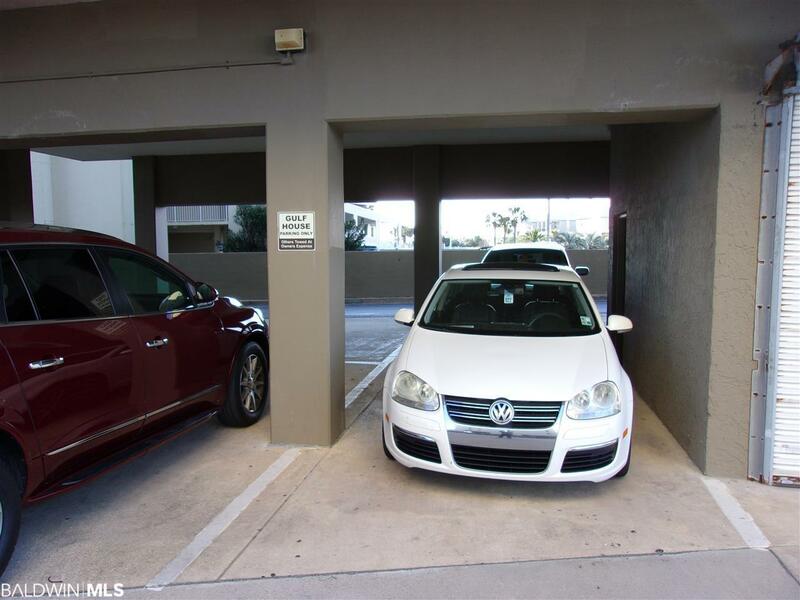 This complex features covered parking on a first come first serve basis. The unit is small and easy to manage and maintain. The return air and the water heater have both been replaced in the past 2 years. 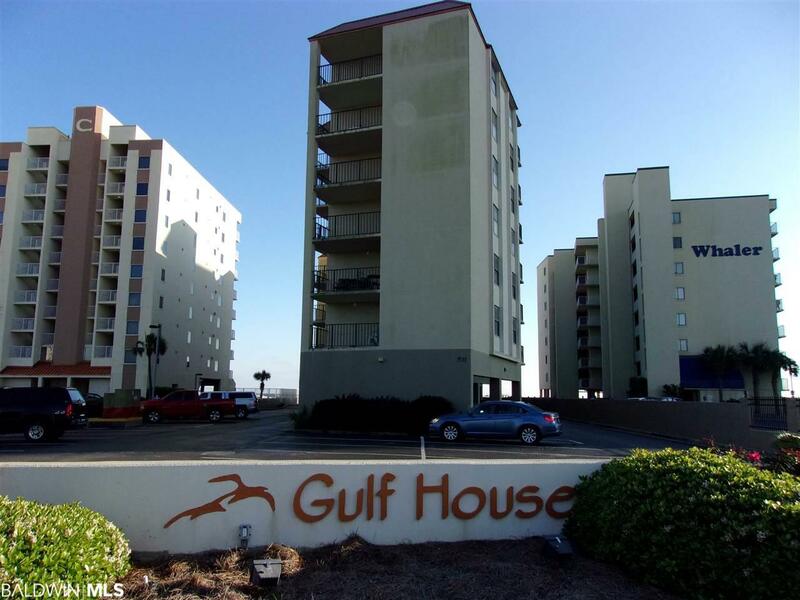 This is a small price to pay for a piece of heaven on Alabama's beautiful gulf coast!